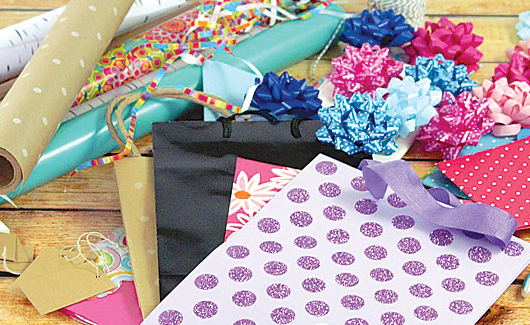 The Ultimate Party Stores has gift wrap and gift bags for any present. Simple to elegant, small to large, and with all the trimmings like tissue paper, ribbons, and bows. Whatever the occasion, birthdays to baby showers, your gift will look amazing!